To ensure that both the Clinton and Trump campaigns understand the needs and concerns of UFCW members, we will be sending a letter to both that details our members’ top issues. We’ll also be asking each presidential candidate what he or she will do to address these issues during the campaign, as well as if he or she is elected president. In many cases, Secretary Clinton has already addressed these issues. In most cases, Donald Trump has not. Either way, we will be formally reaching out to both campaigns, and want to make sure our members have an opportunity to speak out by going to UFCWAction.org/voice between now and August 12. 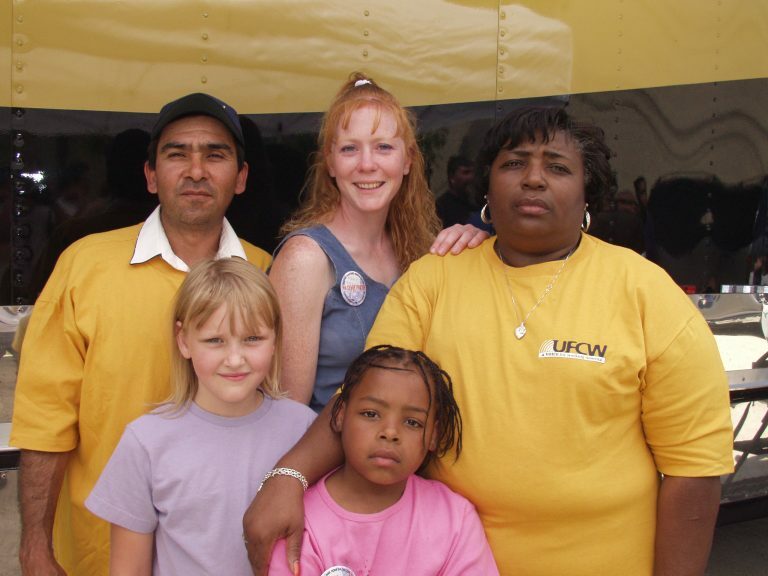 By visiting UFCWAction.org/voice, our members will have the opportunity to review the issues that will be included in the formal letter that we will be sending to each campaign. To maximize participation, and to help every local encourage their members to become involved, we have created a variety of sample materials for your members to be aware of this effort, including sample emails, social media posts and a break room flyer. If you are interested in obtaining any of these materials, please contact the communications department. We want every UFCW member to be encouraged to participate in this effort. We’re looking forward to receiving and reading all of their responses.